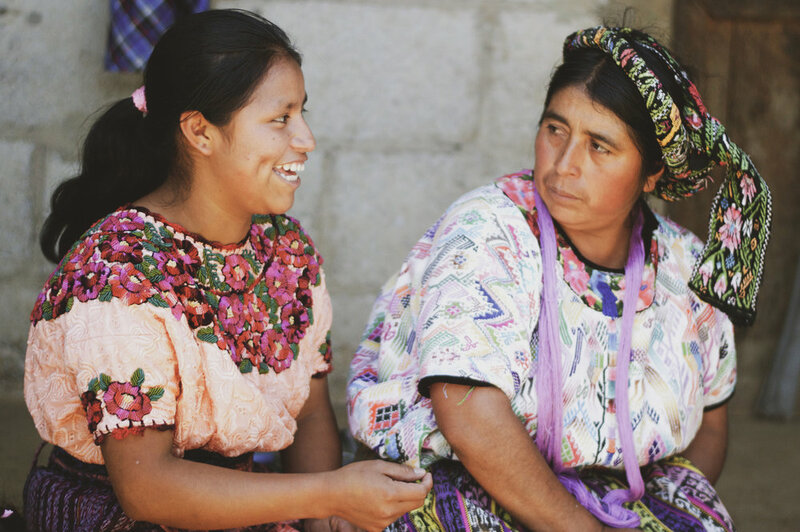 To carry out a transformative process of empowerment, we organize ourselves into women's groups, into communities strategically located in micro-regions, organizing groups independently in a regional network. In these networks, we follow the model of cooperative organization, promoting leadership, transferring the best authority, knowledge and adequate resources through popular education techniques, promoting adaptation to social, economic, political, technological, environmental changes, etc. Our goal is to improve mental and spiritual health. We firmly believe that if we feel good about ourselves we can feel good with our environment. Thus, our first actions seek to strengthen our spiritual, physical and emotional well-being. As indigenous women we have been emotionally offended and insulted, as a result of the strong historical trauma caused by the violence of 36-years of civil war. Thus, the function of this component is the healing of our mind and heart, raising our self-esteem and consequently improving our interpersonal relationships. All this is so that we are able to express our inner voice and adapt to the social, economic, political, technological and environmental changes. For this, our groups of women are vital, allowing us to carry out narrative therapies such as treatment and healing of the historical trauma to which we have been exposed. 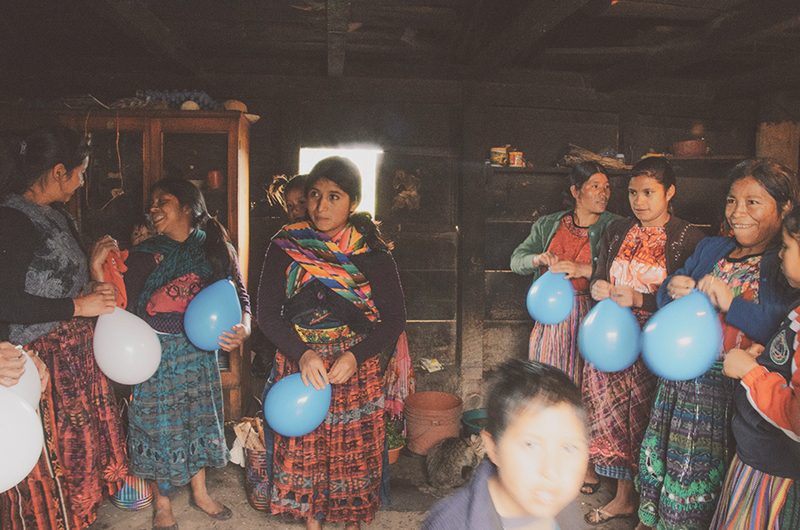 Our goal is to enrich our autonomy and self-realization as indigenous women through interactive practical training in integral education, based on this philosophy on a personal, family, social and laboral level. For us it is fundamental to find our identity, the significance and meaning of our lives through the links with our community, the existing resources, natural resources and human values. This constructivist educational philosophy is one of the pillars on which our methodology is based. Our objective is to promote citizen participation in order to eradicate the culture of dependency. Thus, we implement sustainable projects for the benefit of our communities oriented to the care and conservation of the environment through the joint efforts we make through our women's groups, parents' committees, teachers and local authorities. Furthermore, we believe in the sustainability of our efforts through the participation of future generations. For this reason, we implemented Mayan Pedagogy programs through art in schools, supporting the formation of creative thoughts through painting, dance, theater and games. Thus, we facilitate spaces that give rise to true expression, analysis, interpretation and intelligence, while promoting gender equity, the care and conservation of the environment, cooperation, discipline, responsibility, creativity, exploration and cultural identity. Our goal is to promote our self-employment and means to generate extra income and employment opportunities for our communities, through a process of comprehensive training of business ventures, as well as the support in technical assistance needed to achieve economic, social and environmental sustainability, aimed at our empowerment for a worthy life with hope. 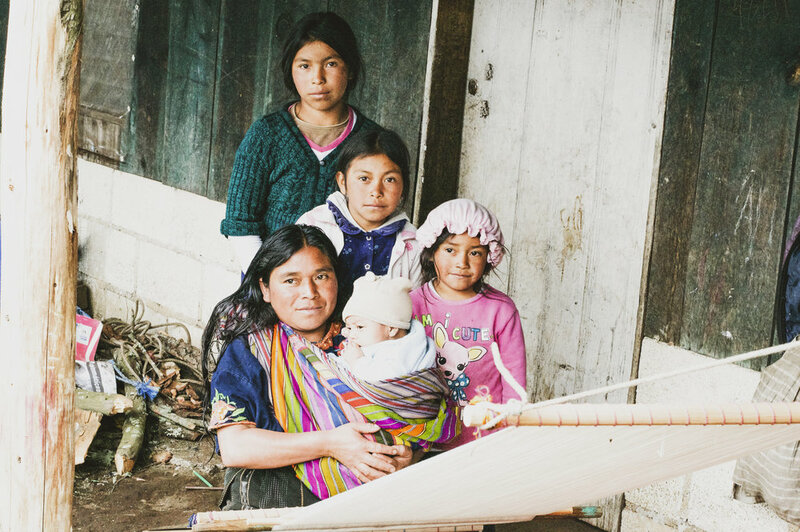 Our social and economic development as indigenous women is possible through an integral process that allows us to generate direct trade opportunities. We are trained and advised in the creation of our business models, which arise from our strengths and virtues.